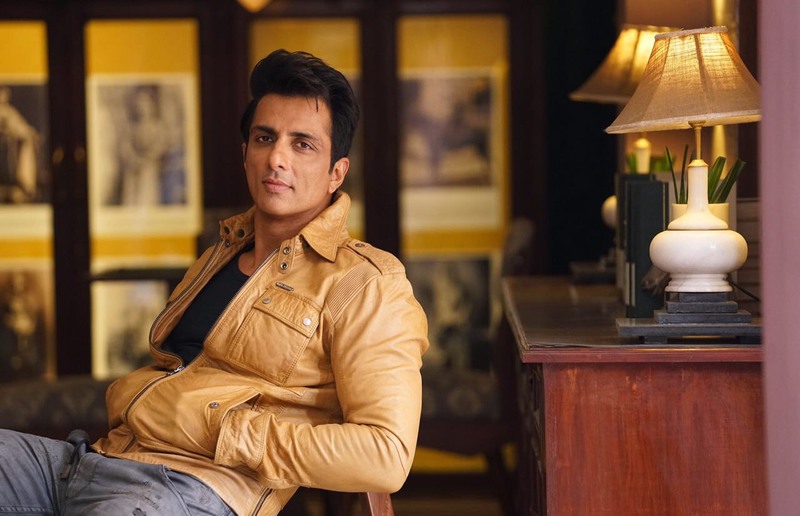 After the big announcement of the leading lady Sara Ali Khan for ‘Simmba’, Sonu Sood is the latest entrant in the film putting an end to various rumors and speculations doing the rounds. The film, directed by Rohit Shetty and also starring Ranveer Singh, is a Hindi take on the Telugu film Temper. The film which marks the debut collaboration between Shetty and Karan Johar is set to hit theaters on December 28, 2018. Stay tuned for more because we are sure more excting cast members will be announced soon!